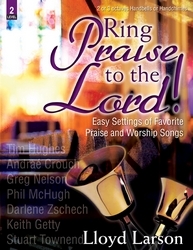 Level 2 • This newest compilation of dynamic Doug Wagner arrangements, drawn from the most current Praise and Worship songs from around the world, celebrates the infinite majesty and all-embracing love of our awesome God. 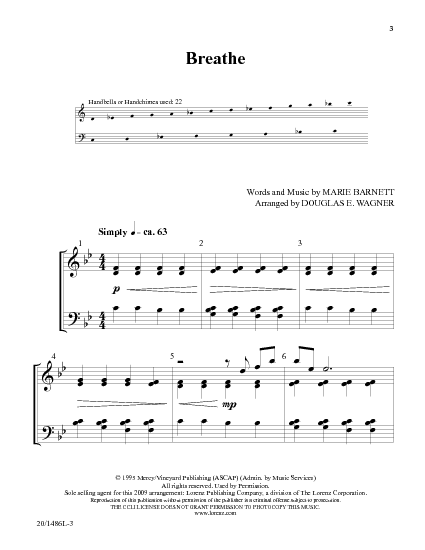 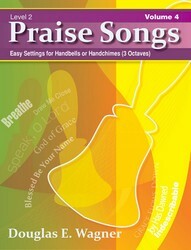 No shakes or stopped techniques are used, making these selections equally effective when played by handbells or handchimes. 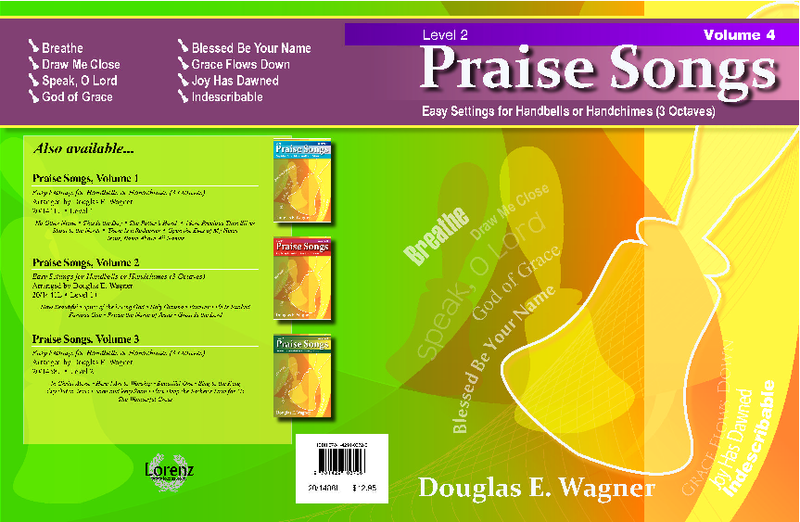 Changes are few and limited to those necessary for tune and harmony recognition or in the course of a simple modulation. 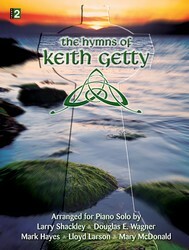 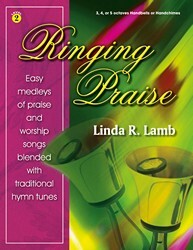 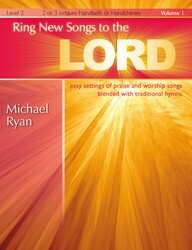 These titles will make worthy additions to any contemporary, traditional or blended worship experience.